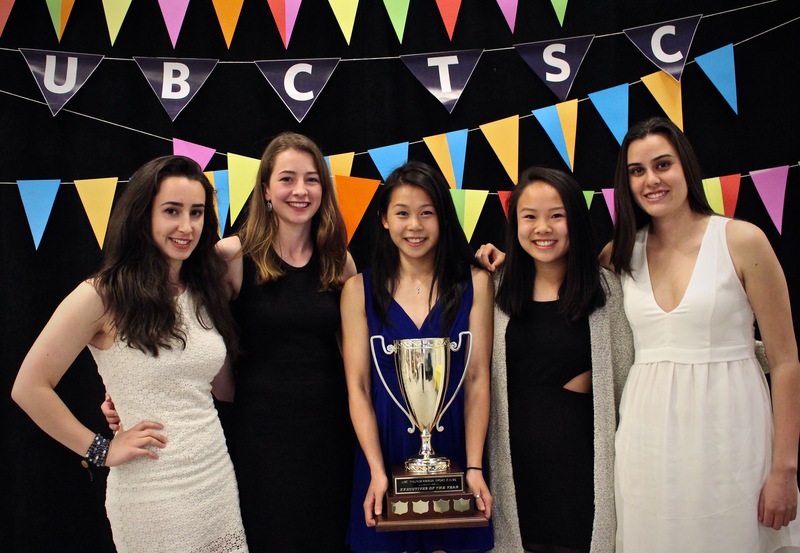 Sunday April 4th was the first annual Best of UBC Thunderbirds Sport Clubs Awards and Recognition Night – and it sure was a night to remember! 131 athletes, executives, coaches, and guests were in attendance for this special event, and not only did we celebrate a year of competition accomplishments, but we also announce our first TSC annual awards to several well deserving athletes and executives. 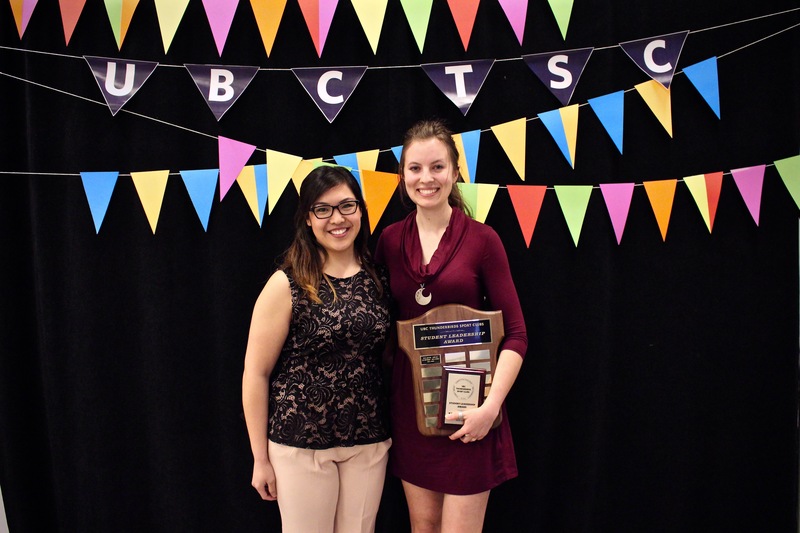 The UBC Thunderbirds Sport Clubs Student Leadership Awards were selected from nominated student-athletes that demonstrate leadership, dedication and heart. They exemplify several qualities of a leader and understand the importance of team success without sacrificing individual achievements. The Men finalists were: Mitchell Kitt (Men’s Lacrosse), Kieran Bertch (Men’s Tennis), Sean Montgomery (Men’s Ultimate), and Tomas Syskakis (Men’s Lacrosse). The Woman finalists were Kayla Johnston (Alpine Ski), Ashley-Belle Burns (Sailing), Kirsten Bock (Nordic Ski), and Mira Donaldson (Woman’s Ultimate). Congratulations to Sean Montgomery (Men’s Ultimate) and Kayla Johnston (Alpine Ski) for being the 2015-2016 Student Leadership Award winners! 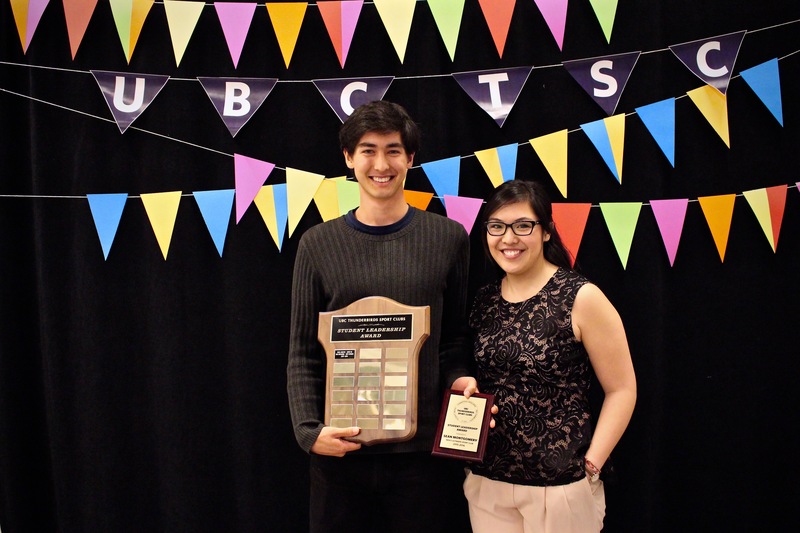 The UBC Thunderbirds Sport Clubs Executives of the Year award is given to the team of executives that have presented themselves as unified leaders, demonstrated initiative to progress their sport club both administratively and competitively, and have expressed passion to developing TSC. The finalists were: Alpine Ski, Women’s Ultimate, and Men’s Lacrosse. Congratulations Women’s Ultimate Executives on being this year’s TSC Executives of the Year! And finally, the last award of the evening.. 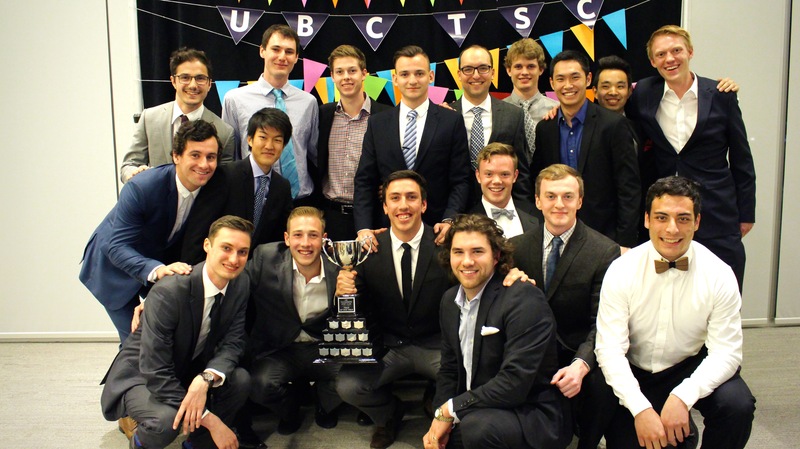 The UBC Thunderbirds Sport Clubs Team of the Year is presented to the team that is highly competitive and exemplifies the spirit of sportsmanship. They strive for excellence on and off their playing field, embody the responsibilities and values of UBC student athletes, and contribute positively to the UBC community. The finalists were: Men’s Lacrosse, Sailing, and Women’s Ultimate. Congratulations Men’s Lacrosse on being the first TSC Team of the Year! Congratulations to all the Thunderbird Sport Club athletes and executives for a year full of accomplishments and firsts. We look forward to the years to come! And be sure to check out TSC FYI for all things Sport Clubs!